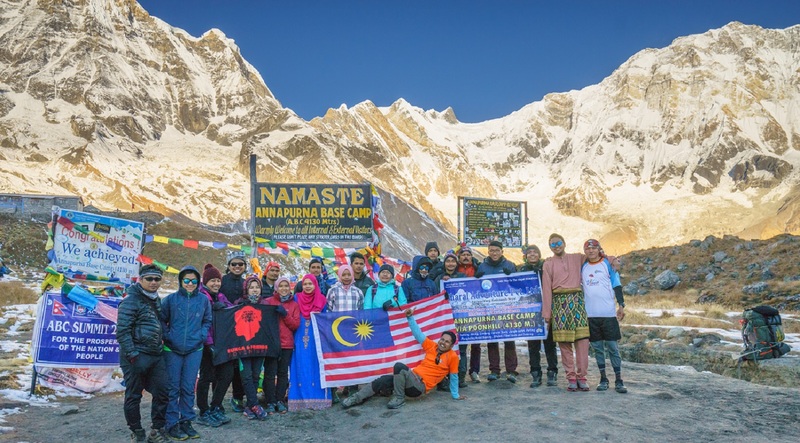 Annapurna Base Camp Trek Complete Guide 2019/2020 is the topic which we are going to share with you all. This is Bharal Adventure with our new blog. We believe this would help you alot for traveling to Nepal for Annapurna Base Camp Trek for 2019/2020 or any other coming dates. Is the trek private of public? Annapurna Base Camp Trek is a very flexible package as this is one of the most prefered group or private trek. This depends upon you and your organizer to make it private in a sense that you will go on the trek alone or with the people you want to be with. Our crews will be there for you. And the trek can also be organized by joining you with other trekkers who are in search of another mate during the trek. We prefer to call it Private group Trek instead of Public Trek only. The services you want to receive would be in your favor if you go on a private Trek. In addition, the services you will receive would also be fantastic enough to make you more than satisfied on a Private Group Trek. Since, it’s all about the mutual understanding between you and your operators. How many days does it take to complete the trek? Annapurna Base Camp Trek is time Flexible too. You can do it via Poonhill or without Poonhill. In 15 days of period you can enjoy the journey with the Fullest. You will have enough time for trekking, tour, accimilization and enjoying the nature with your heart till the deepest. Well else you can also complete the trek without Poonhill on 7 – 9 days and with Poonhill on 10-13 days. See our Annapurna Base Camp Trek without Poonhill and Annapurna Base Camp Trek with Poonhill. 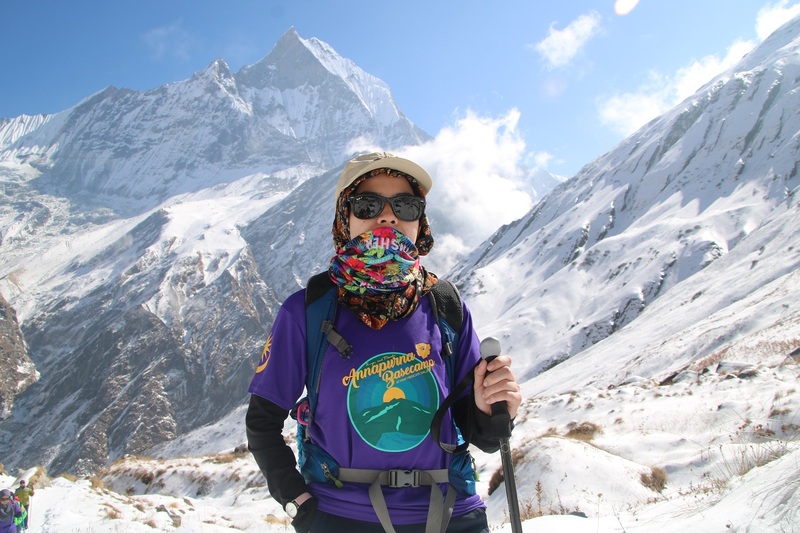 Annapurna Base Camp Trek is considered as a moderate trek. You don’t need any special trainings or trekking experiences. If you are normally fit and have quite of hiking capability then you can complete the journey smoothly. That’s the reason Annapurna Base Camp Trek is quite famous among the travelers as well as non travelers around the world. What is the cost of the trek? The cost is one of the most interesting factors of this trek. We believe every traveler is well conscious about any type of trips or tours that cost depends upon the type of tour you want. We can provide you the type of services you want. Make sure time and tide waits for none. You enjoy the journey to the fullest. Will the Journey be worth it? 110 % the journey will be worth it. You will have one of the most precious and memorable moments of your life. We assure you best hospitality as well as quality services. Join local experts because we are well conscious about your precious time and money. So, it’s a wrap. Bharal Adventure believes in a healthy and long term relationship. That’s the reason travelers trust us and we are always grateful of it. Therefore, we believe this relationship will always stay chained till adventure exists. Get 15 days Package Detail Itinerary here .